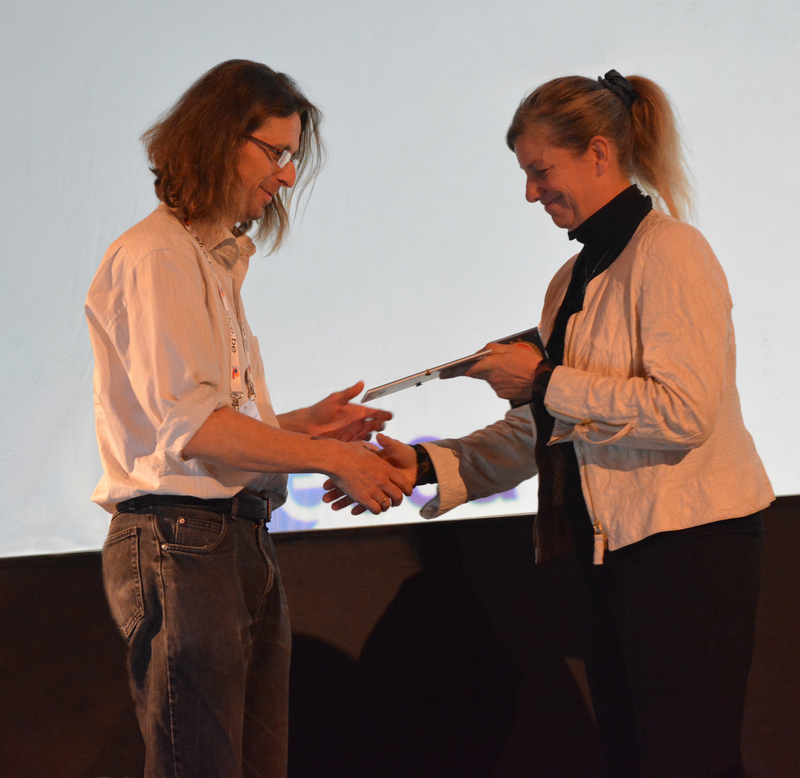 Since 2013, space weather medals are awarded at the annual European Space Weather Week conference. 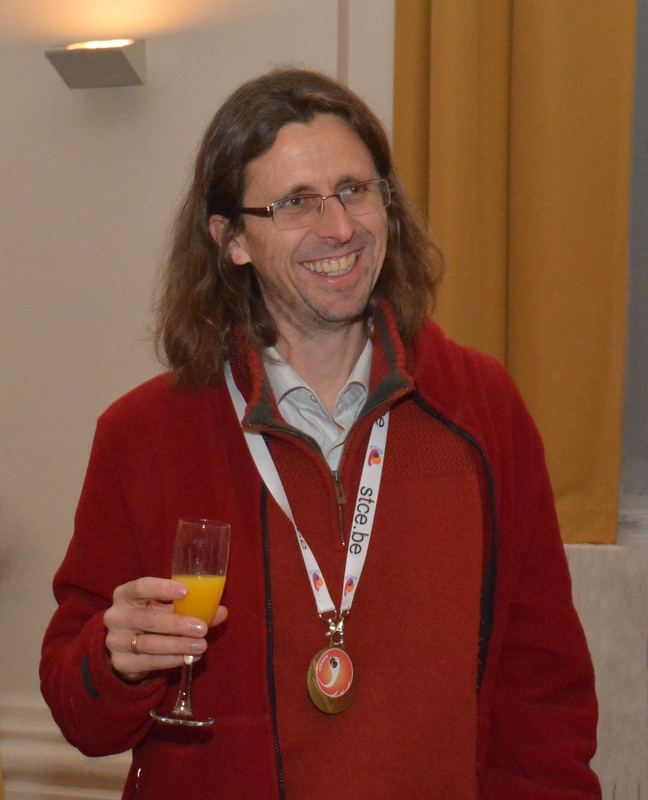 This year Dr. David Berghmans, a Belgian scientist at the Royal Observatory of Belgium, won the Marcel Nicolet medaille for his efforts to structure the space weather community at an international level. The study of space weather is a young scientific discipline with increasing importance due to the impact solar storms can have on our high-technological society. David Berghmans stood at the cradle of the space weather program in Belgium and Europe. The study of space weather received a boost in the nineties from the joint ESA/NASA space mission Solar and Heliospheric Observatory (SOHO) to which Belgium contributed substantially with the EIT telescope. 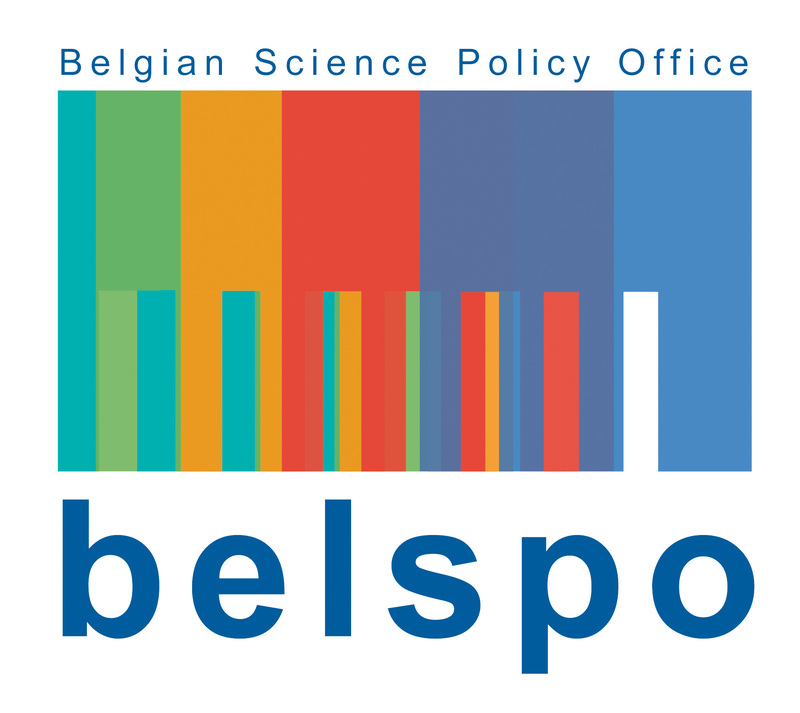 In the year 2000, David Berghmans created a Belgian Space Weather Center combining fundamental and applied research, which paved the road to space weather services and predictions up to a few days in the future. The center is one of the cornerstones of a worldwide network. This success story continues in the form of participation in numerous other space weather projects of the 21st century. Thanks to David Berghmans and his team, Belgium now occupies a prominent place on the space weather map.